Serve 'em up! 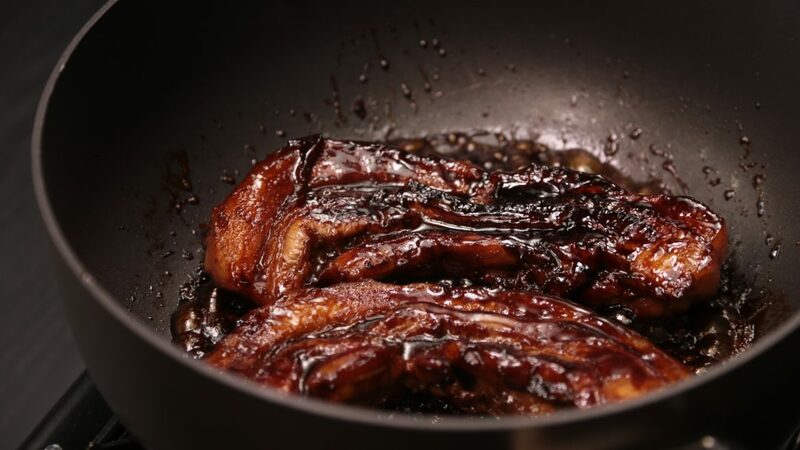 Sweet, juicy and tender - all the goodness that you want from a deliciously well made Char siew. 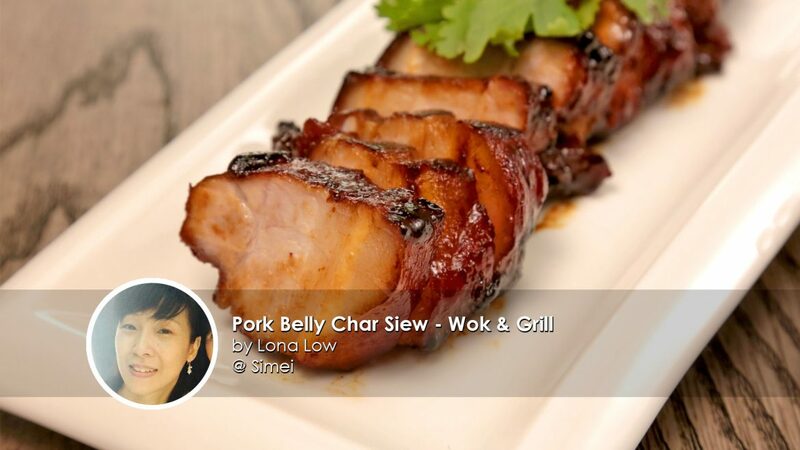 Seal in those flavours with Lona's delectable Pork Belly Char Siew recipe. 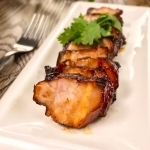 Thinking of having some Char Siew rice for lunch? 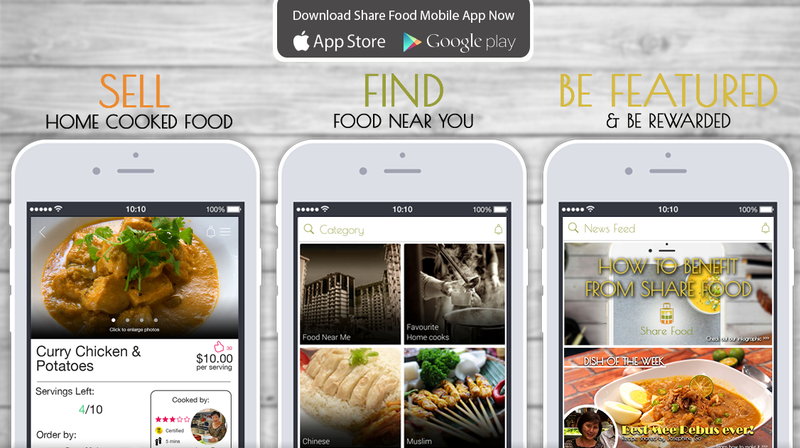 Order a serving from Lona Low on Share Food's mobile app! 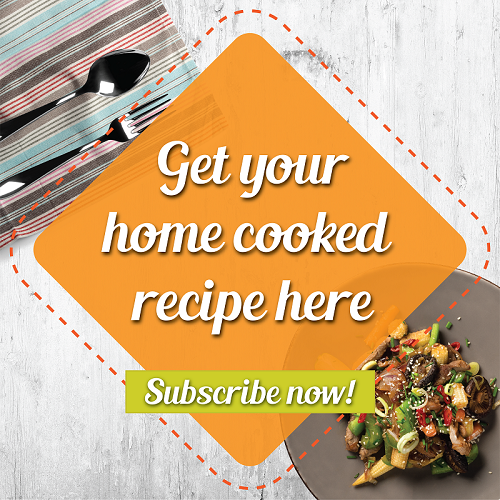 Don't rush through the marinating process because that's a crucial step in this entire recipe. Leave it overnight for best results. Complement your char siew with a steamy bowl of white rice or wanton noodles and you've got yourself a winner! 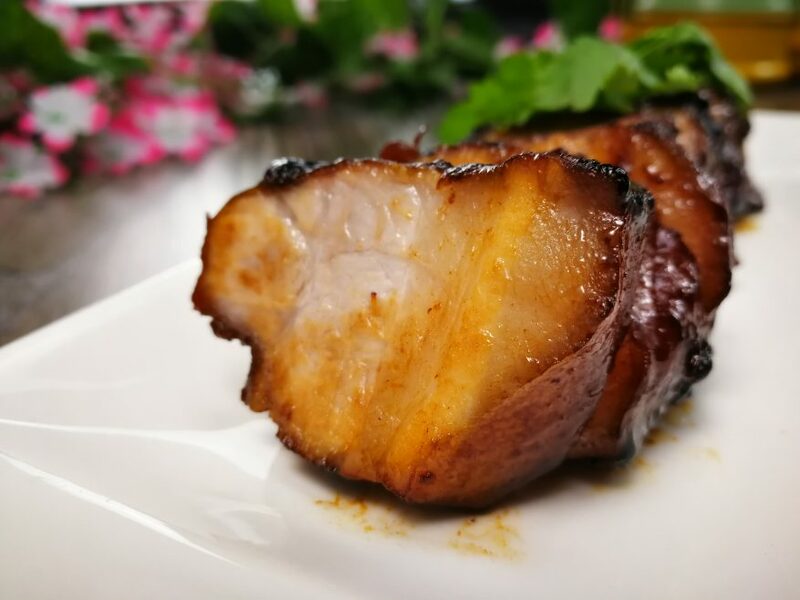 If you're using the pork belly (like we have) - don't forget to remove the skin so that your char siew remains nice and juicy when cooking!